Maldives Customs Service on Sunday seized over 500g of drugs being smuggled into the Maldives via courier. 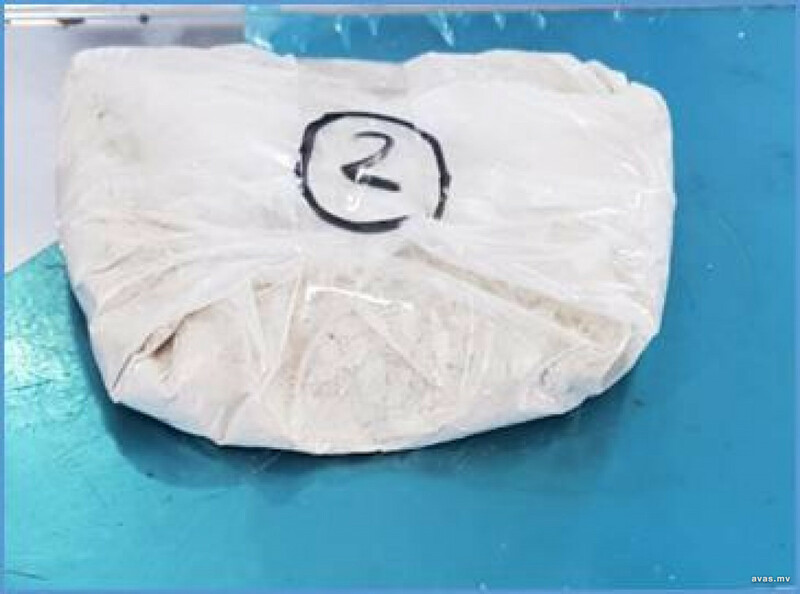 Customs reported that two parcel that arrived at Maldives were checked and items suspected of being drugs were discovered in the parcels. The two separate parcels contained 287g and 288g of drugs each, totaling 575g of substance with packing. Upon being tested in the laboratory, it was confirmed that the drugs are a type of drugs known as Heroin. The items have now been handed over to the police.